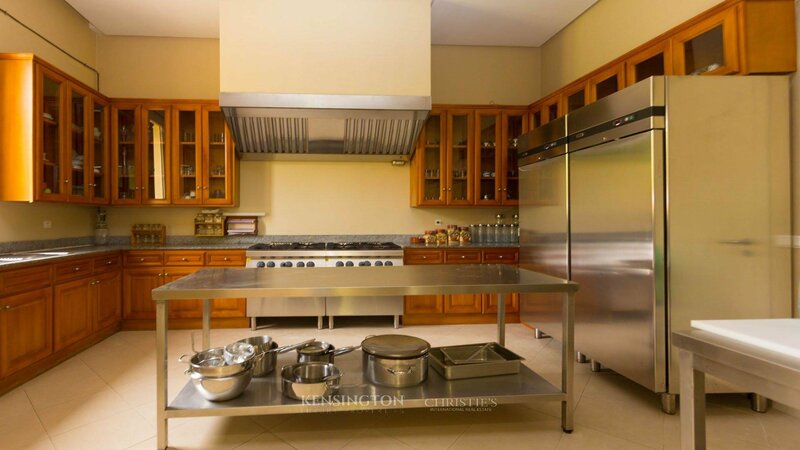 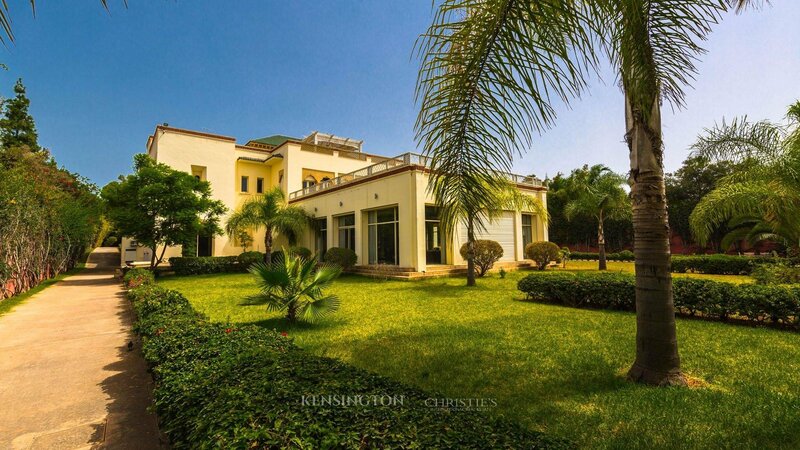 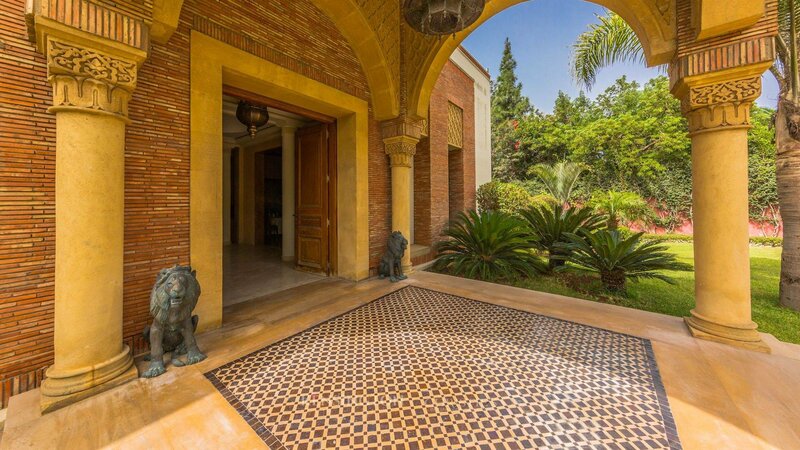 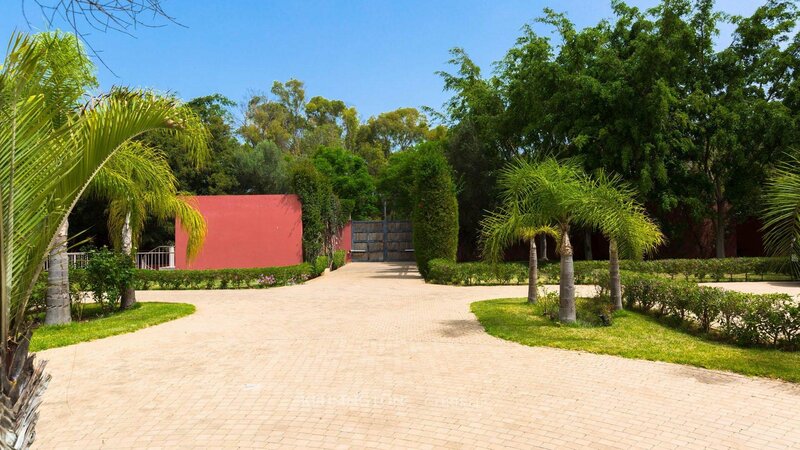 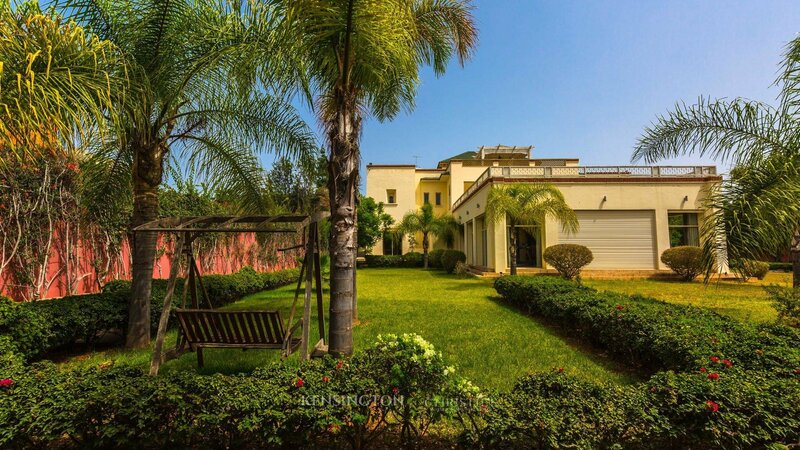 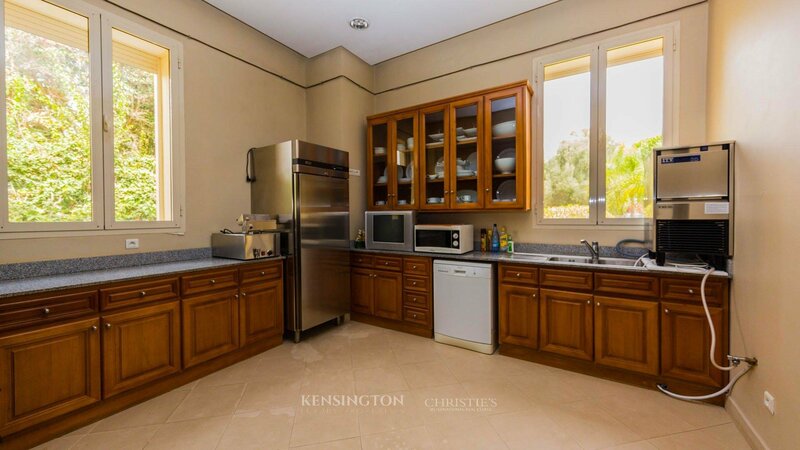 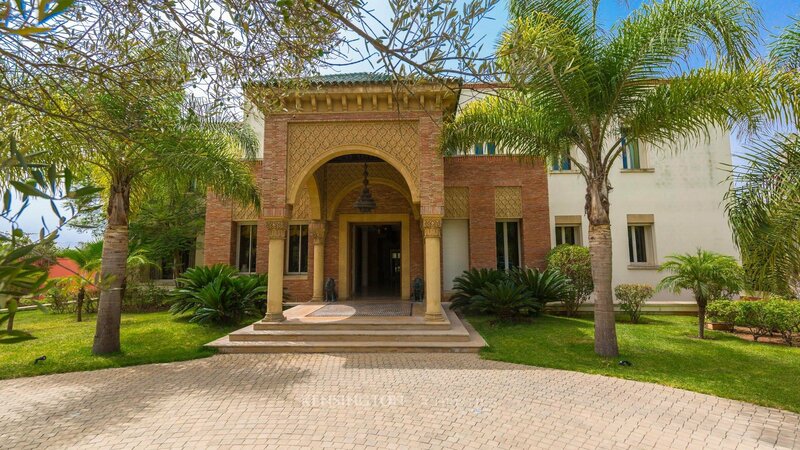 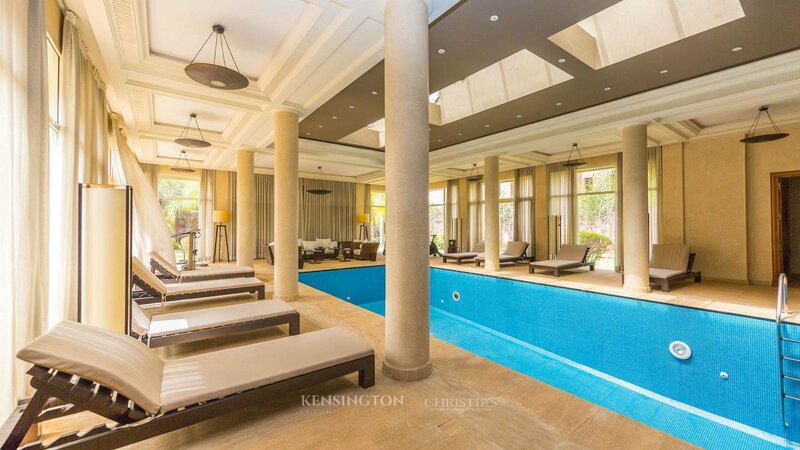 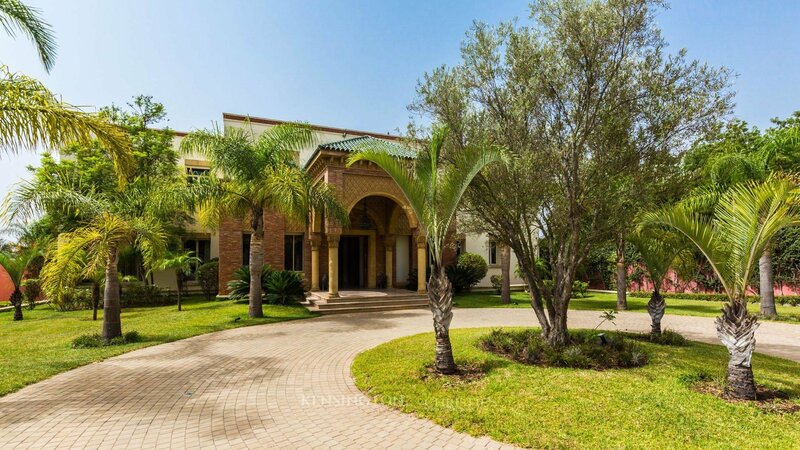 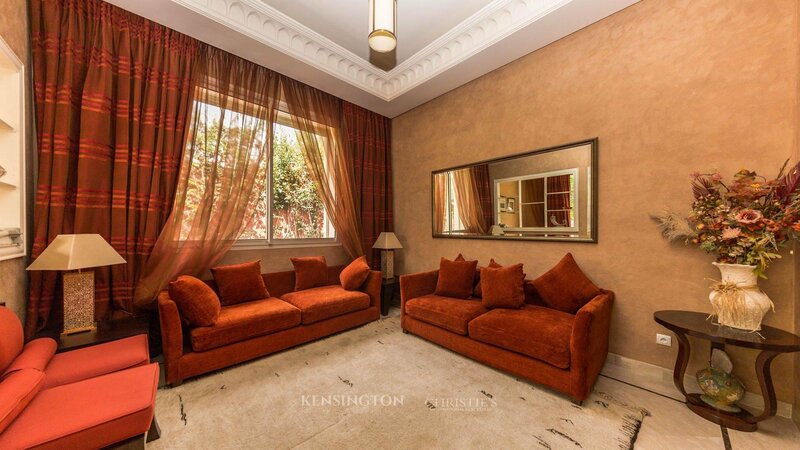 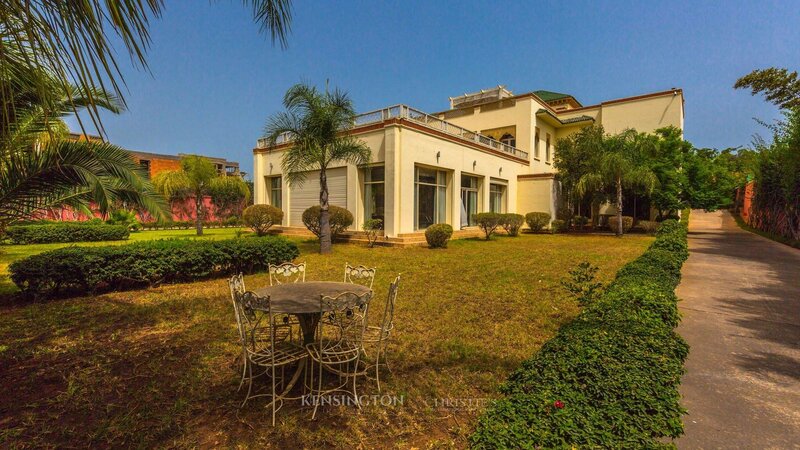 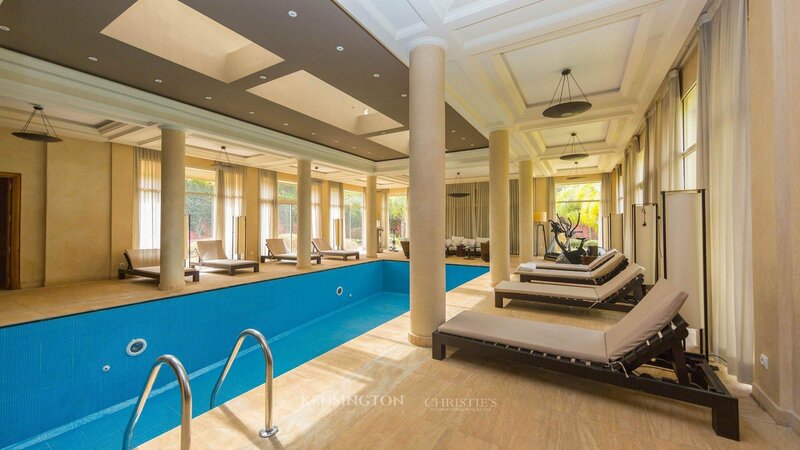 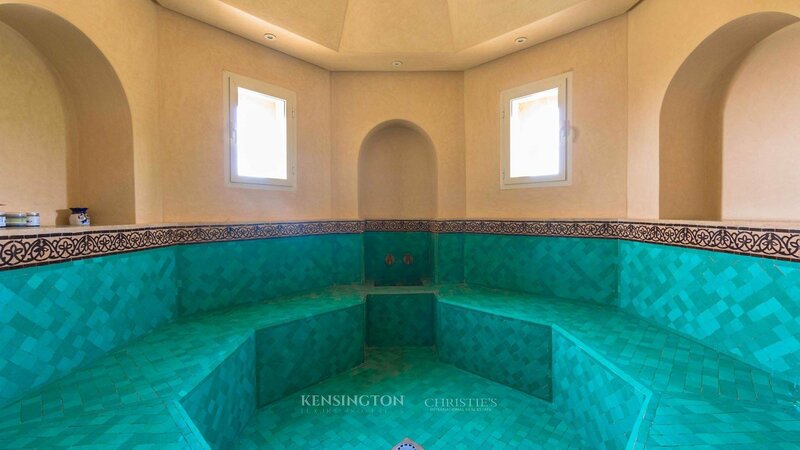 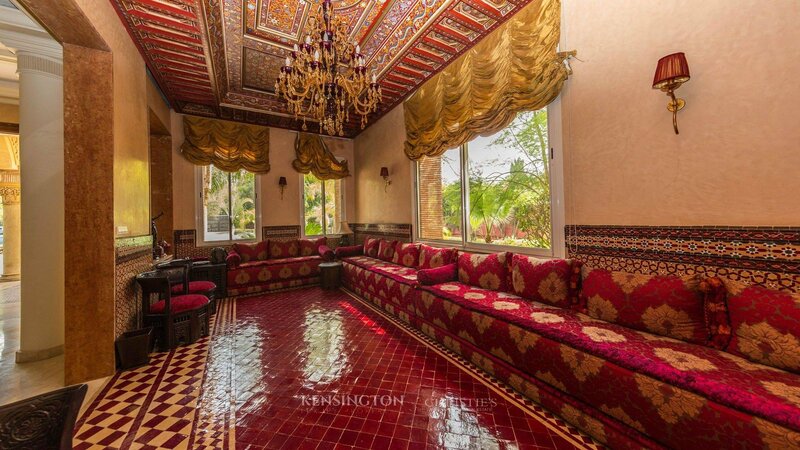 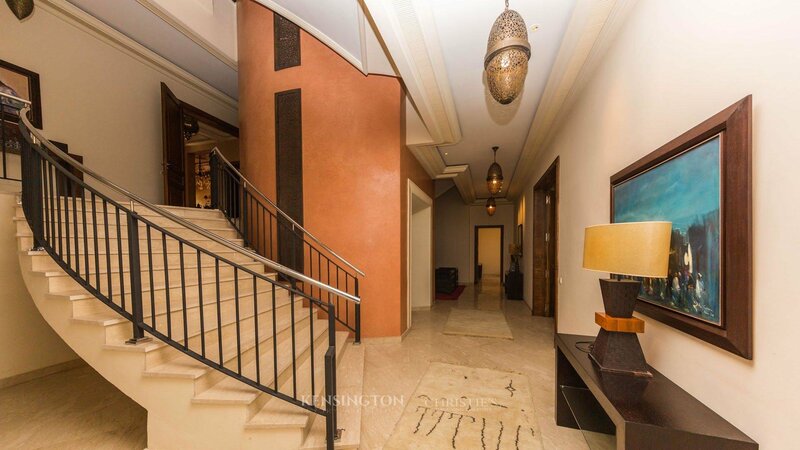 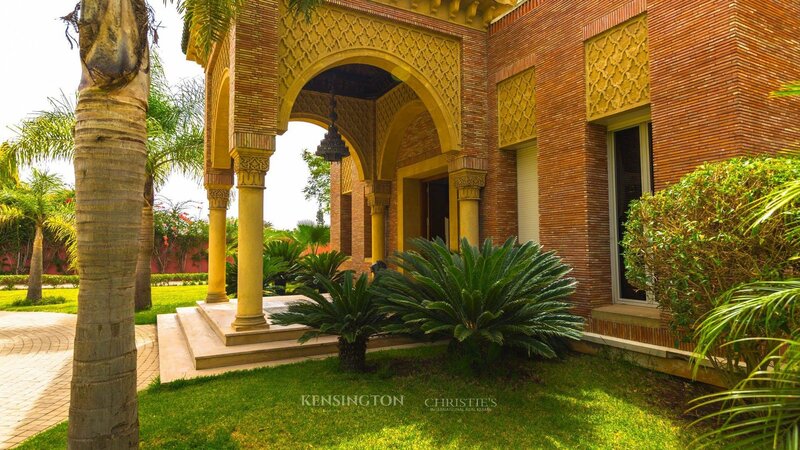 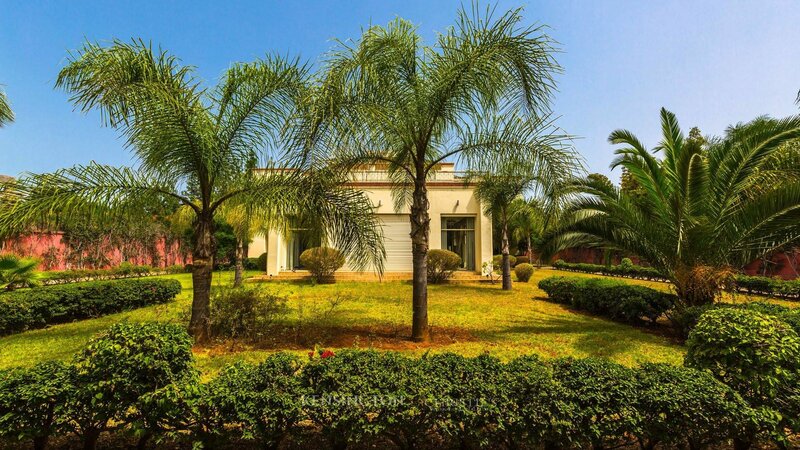 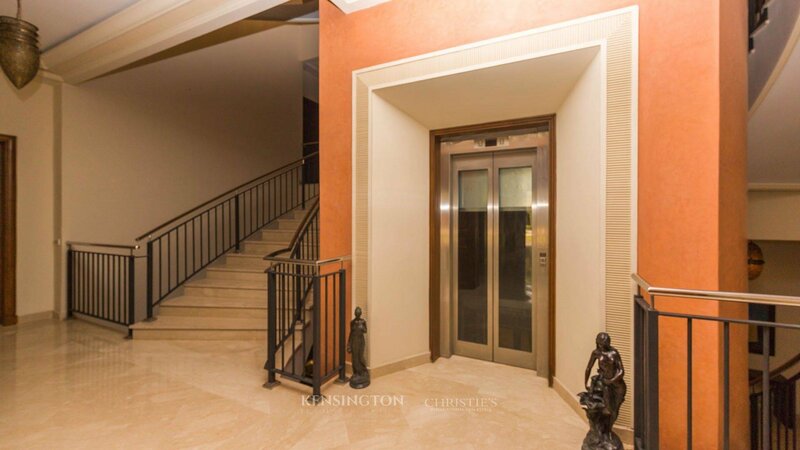 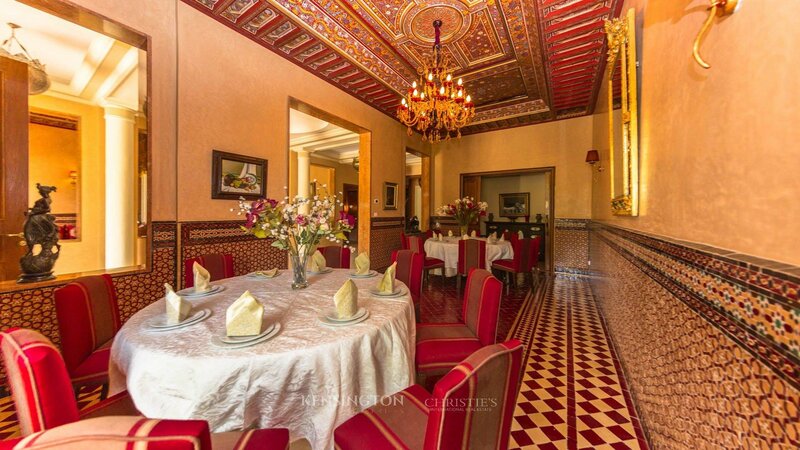 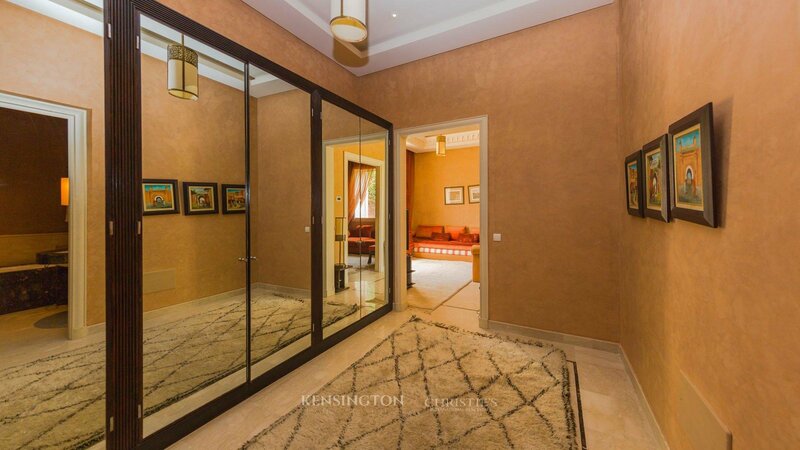 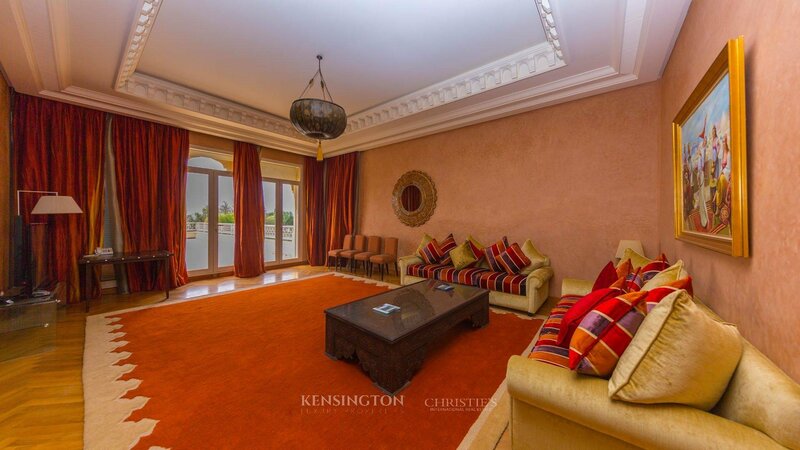 This magnificent villa is located in the heart of the upmarket neighborhood of California in Casablanca. 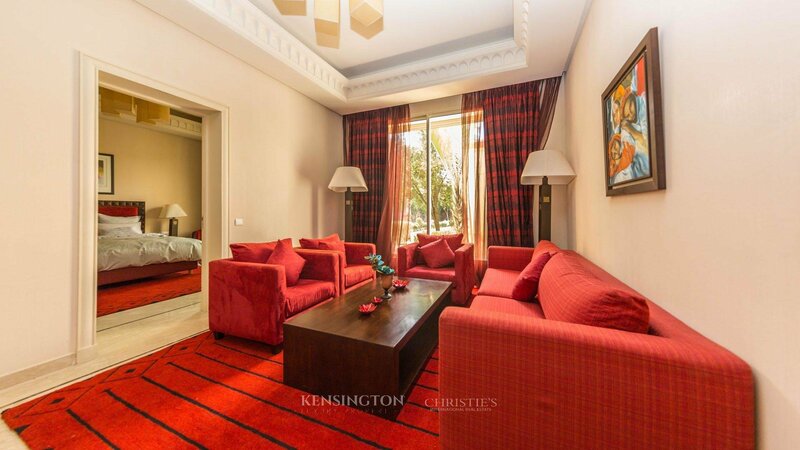 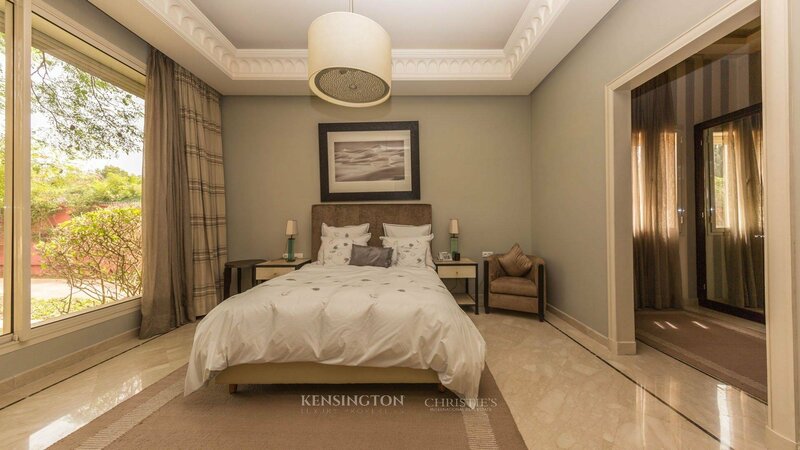 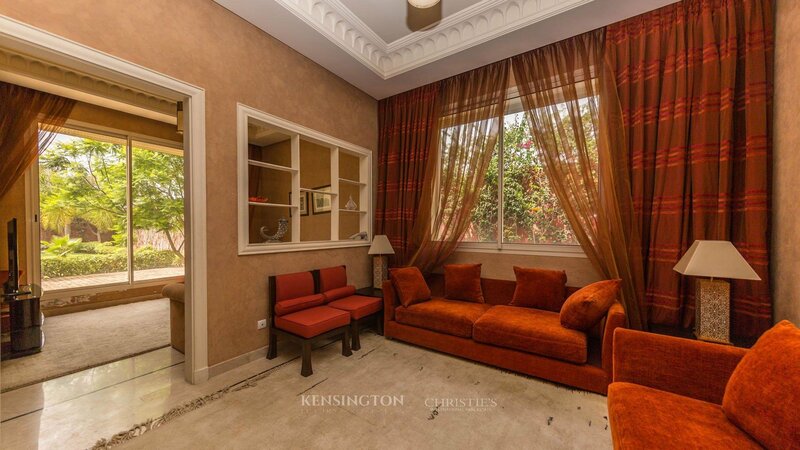 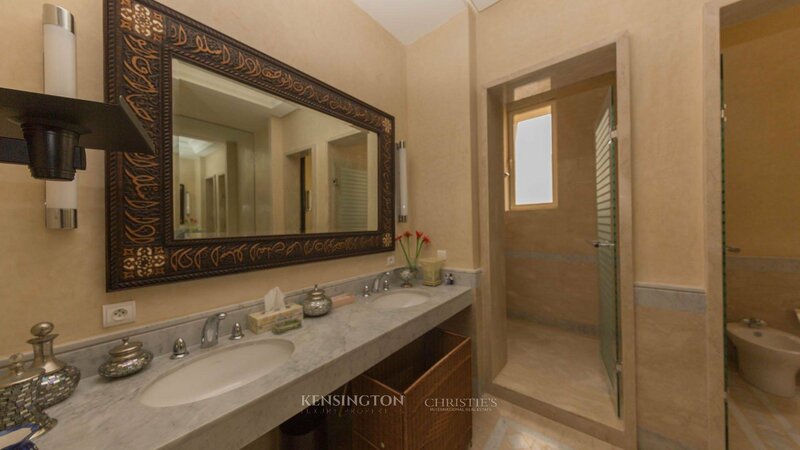 - 5 offering a very large bedroom, a living room, a bathroom and a dressing room. 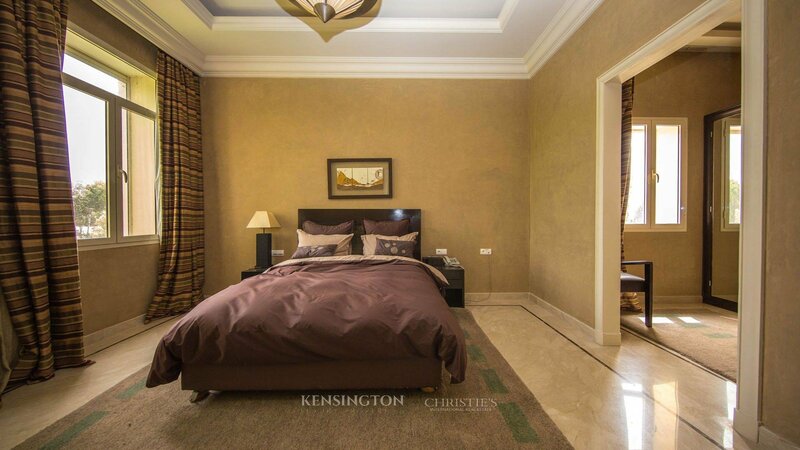 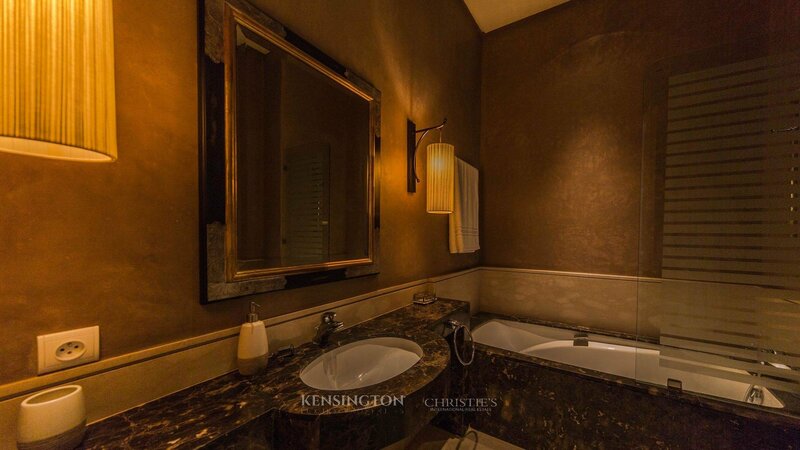 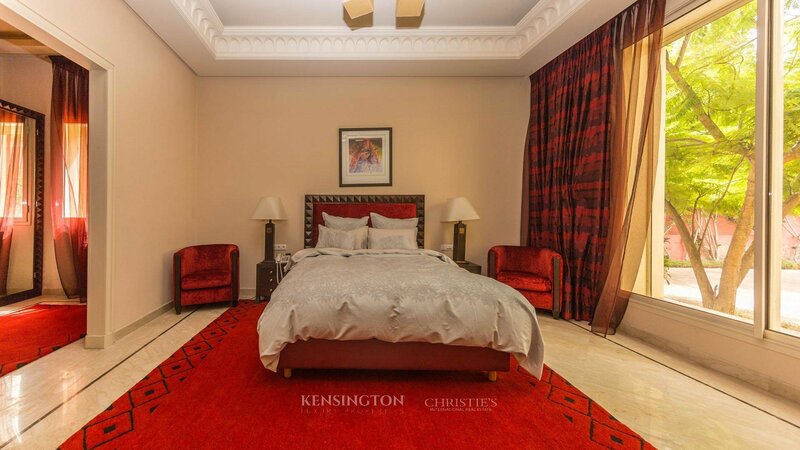 - The 6th - the master suite is worthy of a presidential suite in a 5 star hotel. 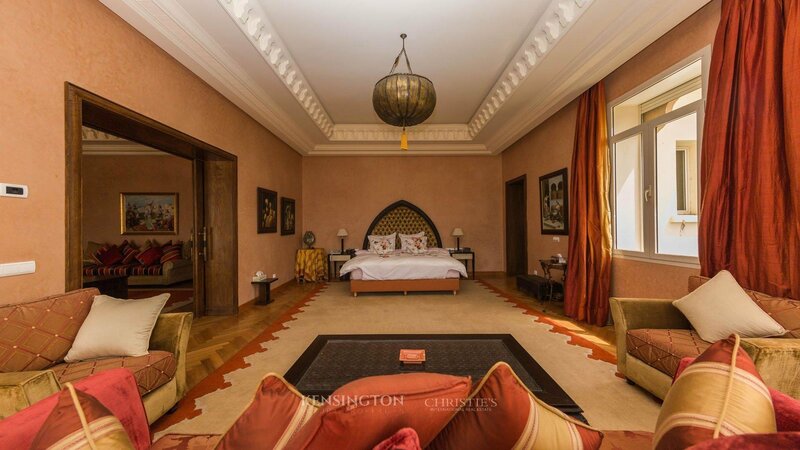 The suite is equipped with a very large bedroom with independent living room, office, double bathroom, Hammam, shower, dressing room and a large private terrace. 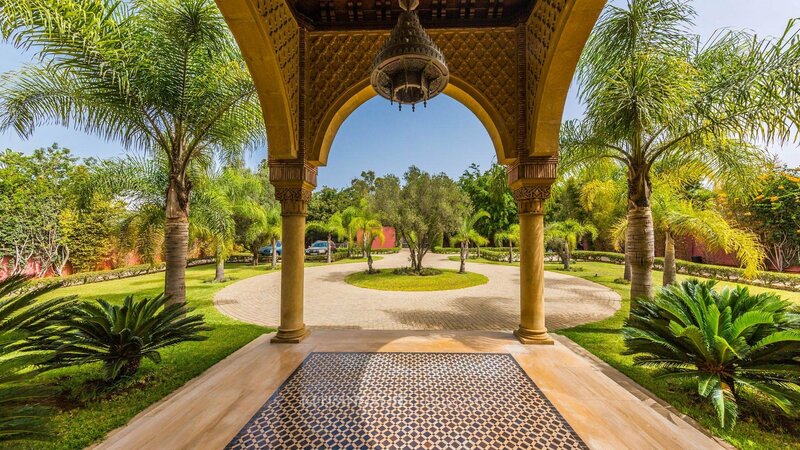 In addition, there are numerous sitting rooms, professional facilities, outbuildings for the staff, an indoor swimming pool, numerous terraces and a landscaped garden surrounding the property. 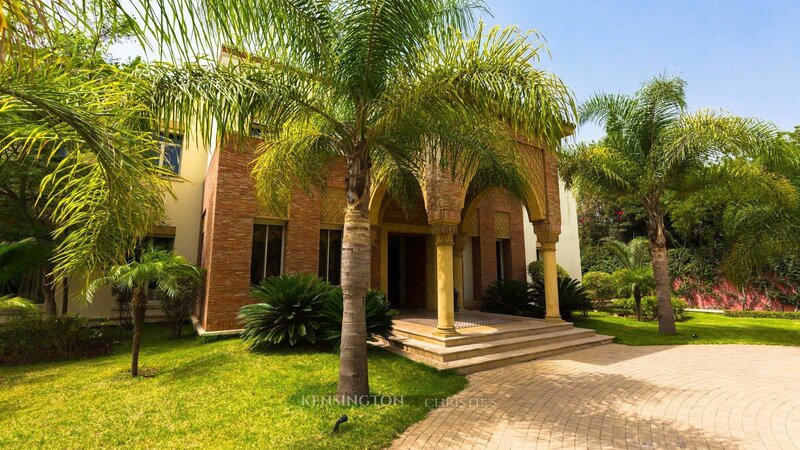 The villa has a built surface of 1800 sq.m nestled in the heart of a 4532 sq.m garden. 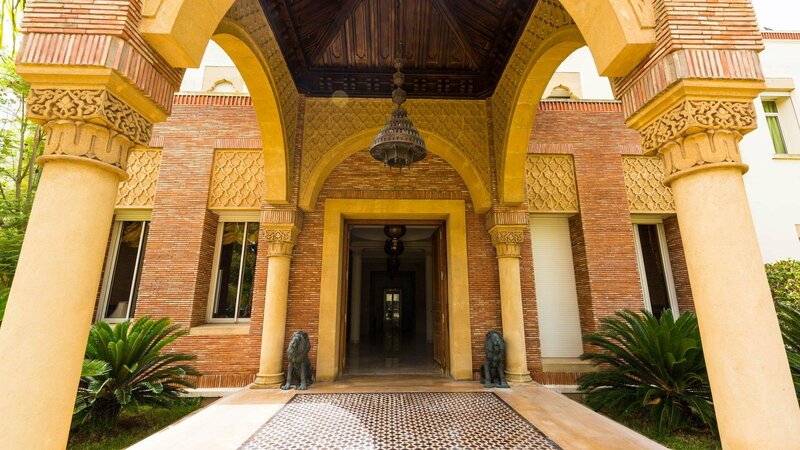 A miracle in a city like Casablanca and Villa Raga certainly is an oasis of serenity and luxury.